Born and raised in Montana, Lilian graduated from Brandeis University in Waltham, Massachussets in 1983 and returned to the Northwest, where she began practicing law in Portland after obtaining obtaining her JD at the Northwestern School of Law at Lewis and Clark College in 1986. 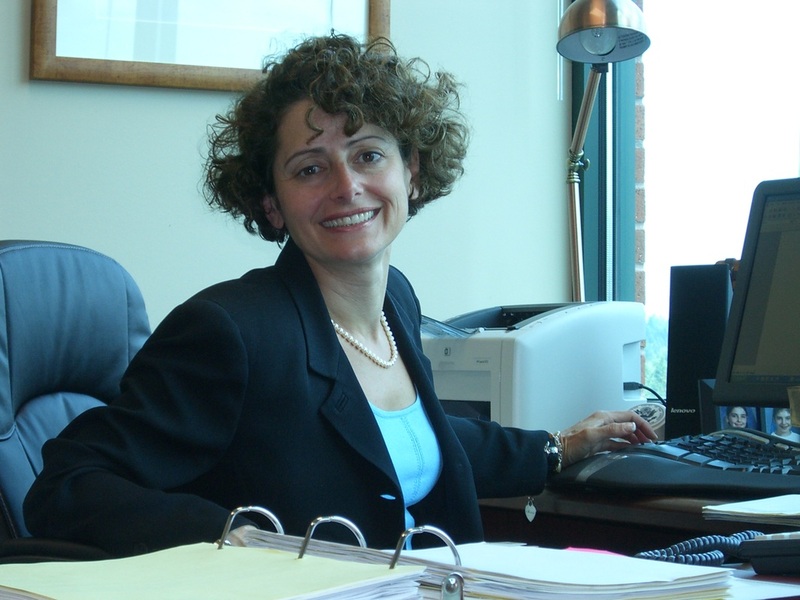 Lilian practiced in a wide variety of areas, before she began practicing family law in 1990. As part of her family law practice she finds that her business, and civil litigation and personal injury litigation have helped her with issues that occur within a divorce context. In 2007, she opened Bier Family Law. At Bier Family Law, clients are not passed on to an associate, as with bigger firms, but seen directly by her. Lilian is an avid outdoors person, and in addition to a daily swim at noon, loves hiking, backpacking and horseback riding. When she's not working, Lilian gardens, paints (watercolors and oils), cans and freezes produce, knits and plays piano. She has two college age daughters, a husband who is a judge, and four dogs. ​​"I love that my job allows me to help people negotiate their way through a difficult life transition. I counsel and hand-hold people through perhaps the roughest emotional time of their lives while actively safe-guarding their current and future interests. As a client advocate I also play the role of negotiator both in and out of court. Whether protecting my clients' custody rights and parenting time or advocating for a fair agreement in issues of support or the division of assets, I do everything within my power to do what’s right by my clients." ​"I think I can say that I understand the stresses and complexities of raising a family in today’s difficult social climate." Most clients are referrals from other attorneys in the community and former clients, or past opposing clients. Both tough and tender, Lilian attempts to balance her role as a thorough and aggressive litigator with the hand-holding and empathy many clients require. While she listens carefully to clients' concerns, Ms. Bier also gently guides and prods clients to action as circumstances require, with the ultimate goal of obtaining a fair resolution. Lilian wants her clients to regain control of their lives and to feel confident about their future at the conclusion of the dissolution.